Power plant jobs, such as distributors and dispatchers are offer excellent opportunities for veterans. They both provide opportunity to work as team members in a challenging, results oriented job environment. They control the systems that generate and distribute electric power. Here’s some background on power plant jobs. Power plant operators control, operate, and maintain machinery to generate electricity. They use control boards to distribute power among generators and regulate the output of several generators. They also monitor instruments to maintain voltage and electricity flows from the plant to meet fluctuating consumer demand throughout the day. Distributors and dispatchers, also known as systems operators, control the flow of electricity as it travels from generating stations to substations and users. 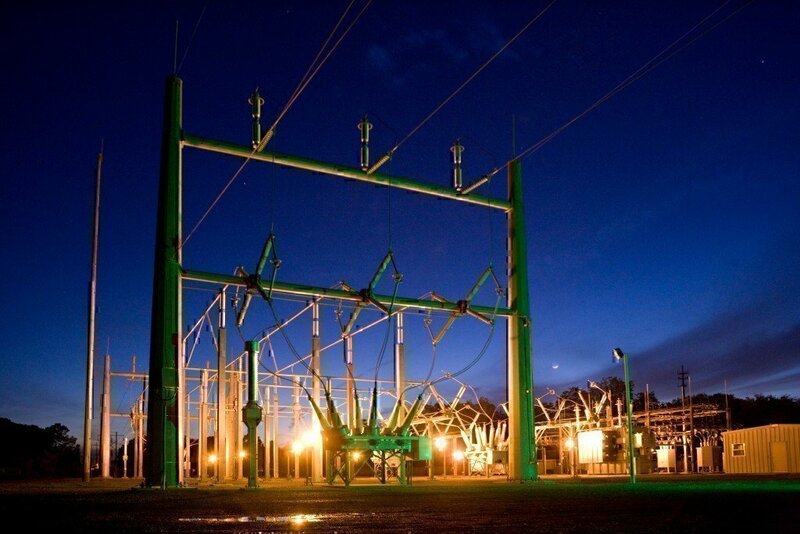 In exercising such control, they monitor and operate current converters, voltage transformers, and circuit breakers over a network of transmission and distribution lines. They prepare and issue switching orders to route electrical currents around areas that need maintenance or repair. They also detect and respond to emergencies, such as transformer or transmission line failures, which can cause cascading power outages over the network. They may also troubleshoot electricity generation issues with operators. While these careers offer secure employment and competitive pay there are some aspects of the job that are demanding. Shift work is typically required, meaning that at some point you are likely to work nights and weekends. You will also be working in a power plant or substation operating and inspecting complex systems. As a result, workers spend a significant amount of time training and obtaining certifications. And some people may not be interested in working with something as sensitive and important as power generation. The work environment is stable but not growing. Because of technological advancements, the number of operators, distributors, and dispatchers is not expected to grow in the future. According to the Bureau of Labor Statistics there were 54,700 people working in these jobs in 2016 and their largest category of employer by far is private utilities who employ 72% of these workers. These jobs are typically full time. The median wage for distributors was $82,510 and the median wage for operators was $77,180. Additionally, nuclear power plant operators made a median wage of $93,370. While the training and certification requirements are rigorous and the number of nuclear power jobs is not growing, this career can provide excellent pay if you are qualified. Nuclear reactor operators run nuclear power plants and adjust control rods, which affect how much electricity a reactor generates. They monitor reactors, turbines, generators, and cooling systems, adjusting controls as necessary. Operators start and stop equipment and record the data produced. They also respond to abnormalities, determine the causes, and take corrective action. For comparison, the median wage of all occupations in May, 2017 was $37,690. A competent worker in the middle of his or her career could earn twice the median American’s wage in these jobs and the top ten percent of earners earned more than $108,240. The general skills required of problem solving, attention to detail, and concentration are also skills that are possessed by successful leaders in the military. 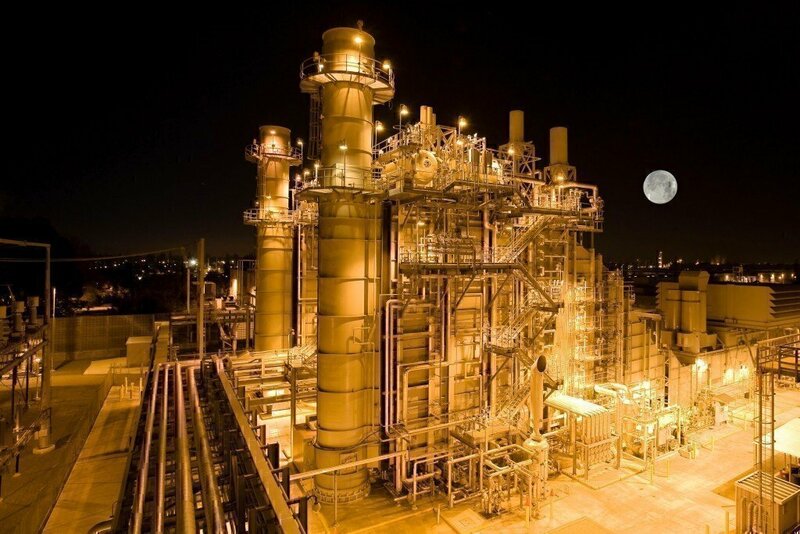 Power plant jobs also require security minded people since power plants are sensitive locations. The entry requirements are also easily achieved for veterans. It will require a high school diploma and the ability to pass drug and alcohol screenings. These jobs also require problem sensitivity. It requires the operators to understand what a problem looks like and when something is going wrong. If you are a veteran who is good with technical and mechanical processes, a career as a power plant operator, distributor, or dispatcher may be right for you. These jobs offer excellent earning potential and stable employment. While the training and certification requirements can be challenging, they are also important to the safety of everyone involved. Power plant jobs are also valuable and important to the general public. The work environments are dynamic and will force the operators to use a wide variety of skills. Lastly, when considering a future career, veterans should decide what they value most in a job including hours, pay, and work environment to name just three, and find what fits. Power plant jobs are an extremely part of America. Power plant workers help generate the electricity that keeps our lights on. Learn more about power plant jobs for veterans.